It is a known fact that she is into ThinTallTony but lately she has taken to Bally and it seems Bally is not responding as she expected. 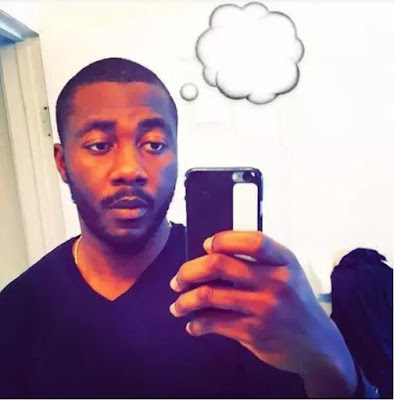 "I know that he is really into Tboss"
"With Bally, it is one sided. I like Bally though but TTT can tolerate my excesses though I told him he shold let me know if I am overdoing it." Newly married Efe and Marvis seem to be taking their pseudo-wedding to another level. Marvis said of Efe:" He is my love, love. I have a soft spot for Efe naturally." While Efe said of Marvis: "The feeling is mutual." TTT like Bisola is also in a love triangle. He has something for Bisola and now Tboss. 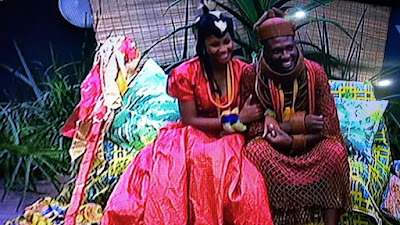 He said this about Bisola:"There is a level of understanding between us. She is just on point and she dey make me mad. She is very creative." And for Tboss, he said: "As at yesterday she said she will kidnap me one day."